There are many ways to lose hearing from genetic and congenital issues to noise exposure, ototoxic drugs and trauma. 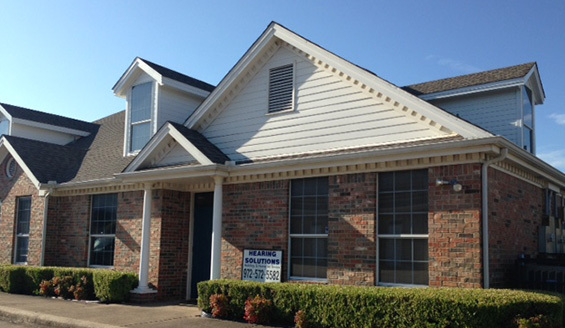 You cannot prevent all type of hearing loss, but being proactive with hearing protection may help. Hearing protection comes in many different forms, each offering different layers and levels of protection, comfort, ease of use and support. 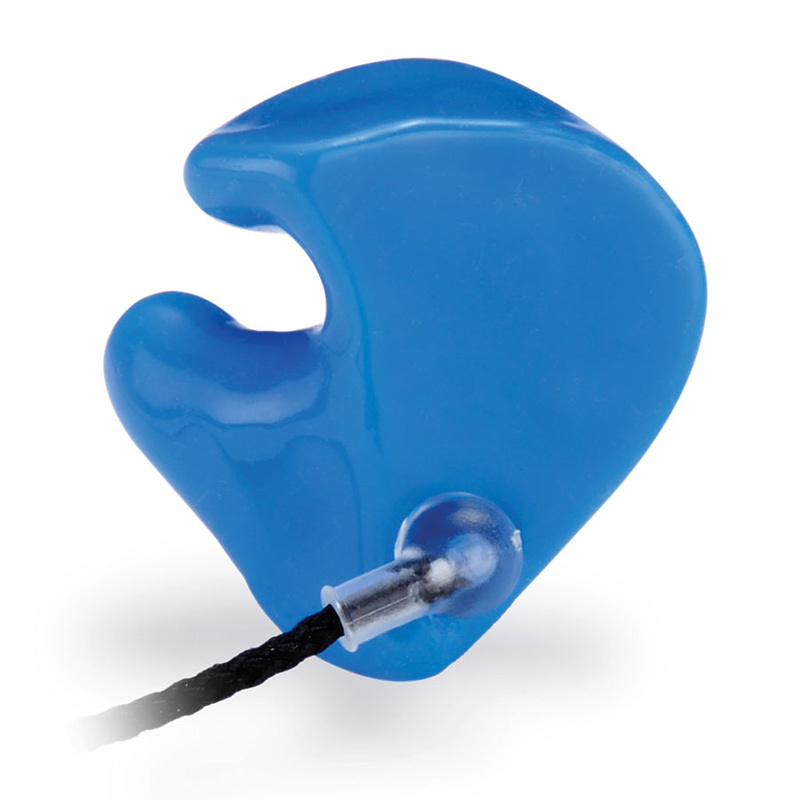 Whether you need custom earmolds, earplugs, monitors, or other protective systems, Hearing Solutions has what you need. 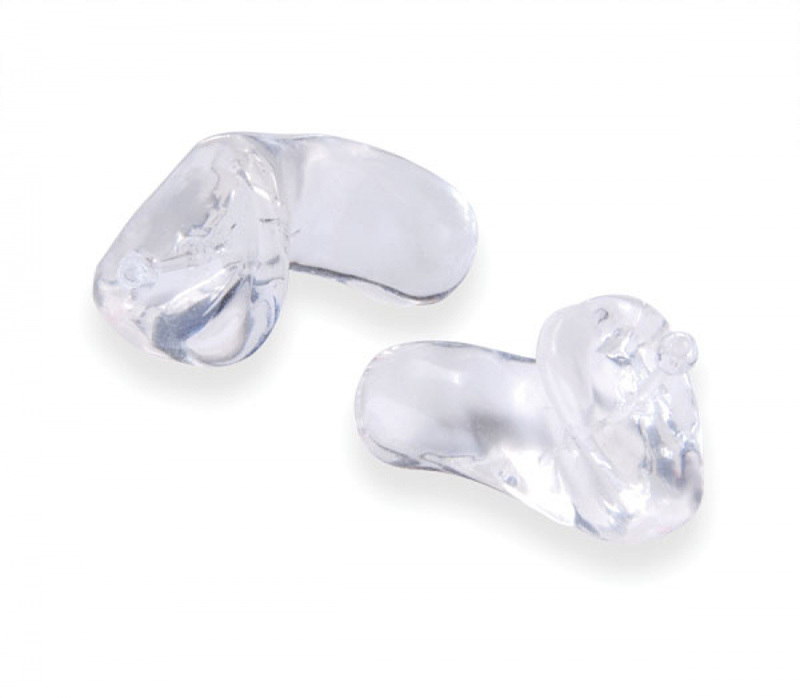 Earmolds and earplugs are soft molds custom made of vinyl or silicone that fit perfectly in your ear. While over-the-counter options are available, they don’t provide a snug fit like custom products provide. 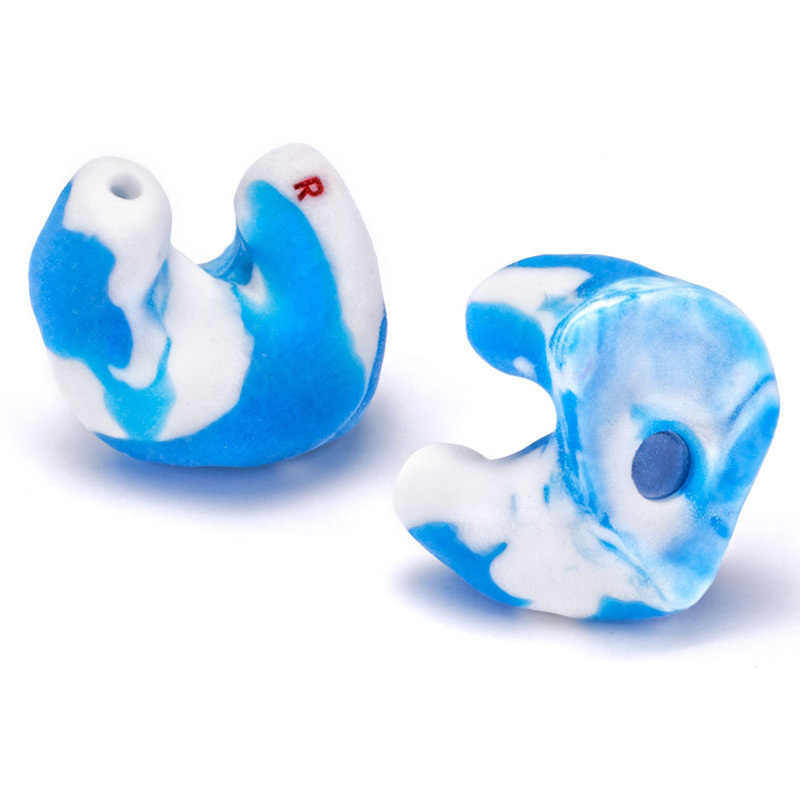 Perfect for hunters or musicians, custom earmolds and earplugs give you all the protection you need while still enabling you to hear soft sounds, whether it’s a melodic chord or the rustle of leaves. 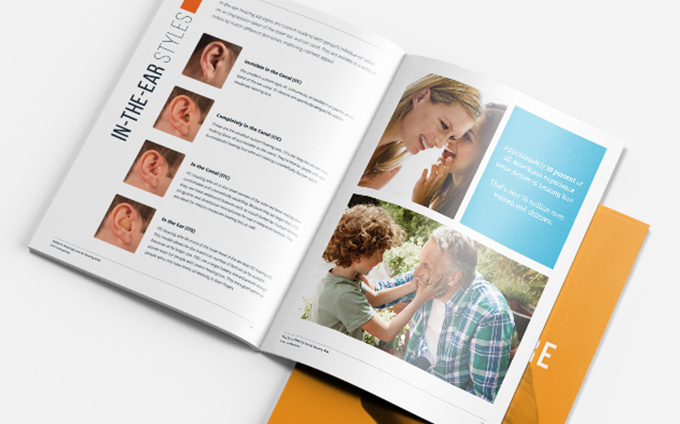 Earmolds are typically larger than earplugs, filling the shell of the outer ear. 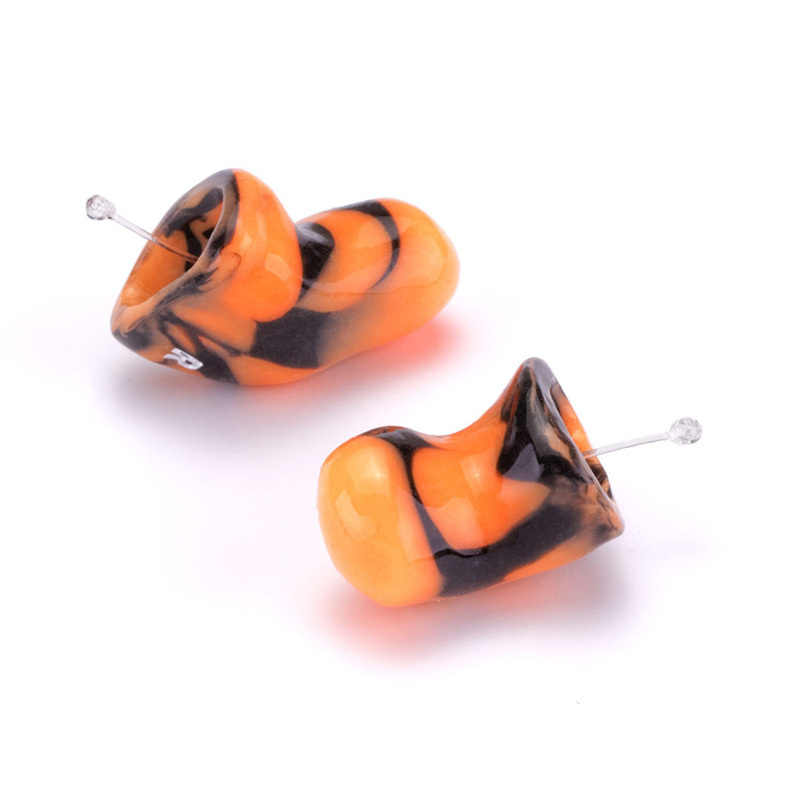 Both provide adequate ear protection, though earmolds often provide a tighter fit.